Created by former Alabama and Philadelphia Eagles’ personnel man Ed Marynowitz, the Personnel Symposium (August 8 & 9) sounds as if it will be structured somewhat similarly to the Director of Football Operations’ Spring Meeting. View this as an opportunity to both network and hear from some of the brightest minds in the profession. 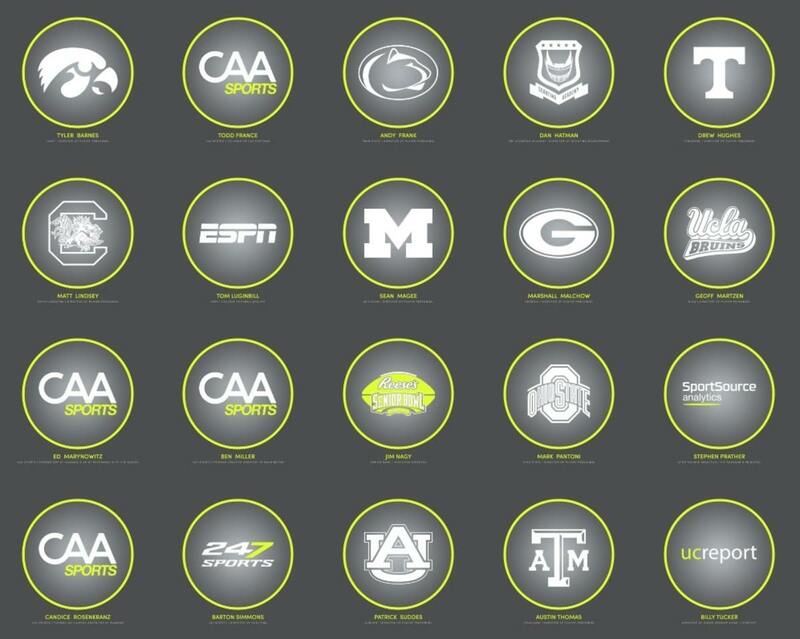 The Personnel Symposium is an event created with the intent to bring together the world of college football recruiting. This event is for the biggest names in football recruiting as well as those just beginning their journey into the personnel side. Regardless of your current position, you will learn from some of the most experienced in the field on how they brought recruiting to the forefront of college football. Speakers include a number of CAA professionals, many experienced college personnel staff as well as other leading industry personnel including ESPN’s Tom Luginbill, the Scouting Academy’s Dan Hatman and others. The 2018 Symposium will be held in Nashville, beginning at 2pm Wednesday August 8th, running through 2pm Thursday August 9th. Learn more & register ($195 + hotel) at this link.